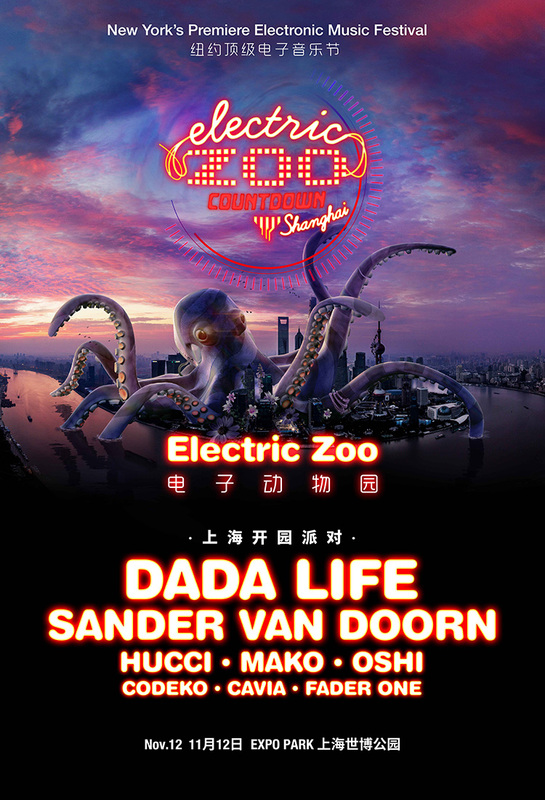 An EDM festival of epic proportions, the New York-originating and the internationally traveled Electric Zoo festival is making it's Shanghai debut November 12 at Expo Park. Along with Tomorrowland, Electric Daisy Carnival, and Sensation, Electric Zoo is one of the world's largest electronic events, with expansions already in Mexico and Tokyo. 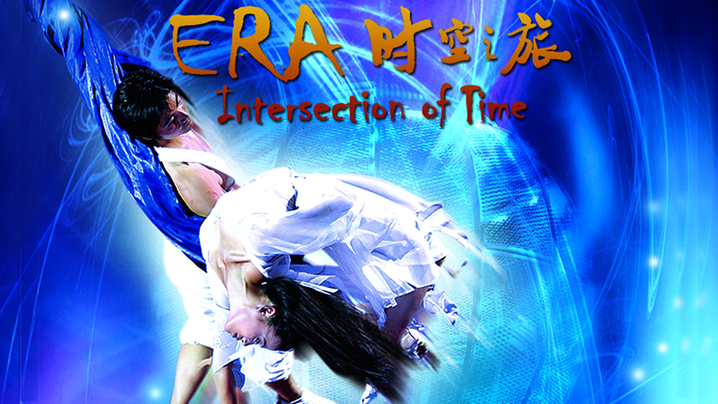 Known for their outrageous stage set-ups (a giant octopus) and animal-themed mayhem, the Shanghai version is importing all the official state-of-the-art lights, gear, installations, things that boom, things that spray, things that foam, things that gush, things that ooze, things that pop, all that madness for the China debut.